Throuch 5/24 Publix has Reser’s Side Dish, Assorted Varieties, 20-24 oz pkg on sale buy one get one free or 2/$3.79. 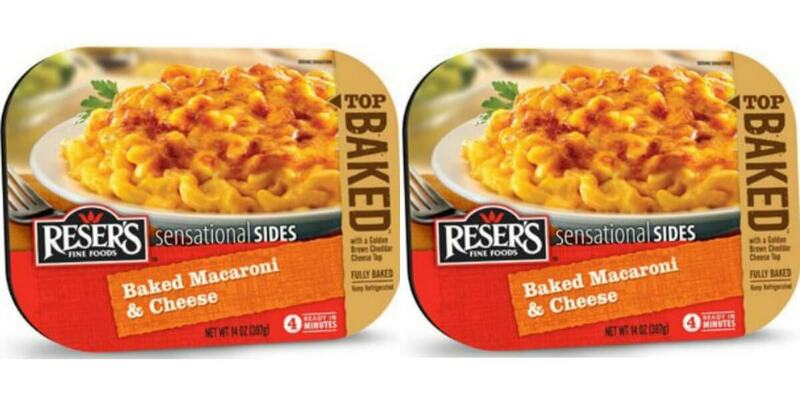 We have this $1/1 Resers Main St Bistro Sides printable coupon available to make these only $0.79 each after coupon! Be sure to check out the rest of the Publix Coupons & Deals for this week before you shop! FREE Wet n Wild Eyeliner or Nail Color at Weis!